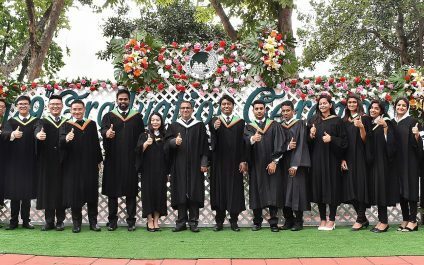 The Asian Institute of Technology, Regional Resource Centre for Asia and the Pacific (AIT RRC.AP) is organizing an awareness raising workshop on plastic waste reduction to prevent marine litter. 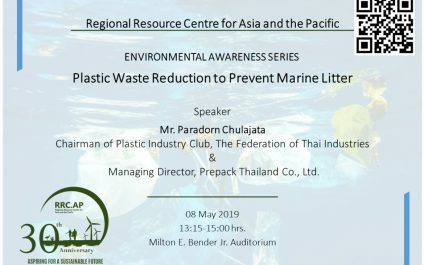 The workshop promises an interactive, practical, solution-oriented session on “Communities participation in reducing marine plastic litter” as part of its 30th anniversary celebration. "100 Innovations and Entrepreneurs" is the name of the event being organized by AIT that seeks to celebrate innovation and entrepreneurship. 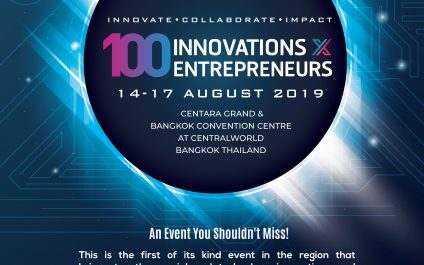 Featuring 100 innovations and entrepreneurs, the event will be organized from 14-17 August at Centara Grand, Bangkok.